Dave O’Malley shares insight on how World Nomads values and interests align with today’s youth travellers and digital nomads. 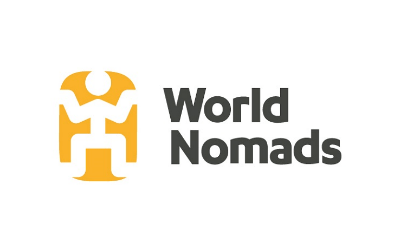 In particular he will discuss how the trend towards travelling to learn, work and study has shaped World Nomads content creation strategy and ties with its scholarship programme and non-profit fundraising activities with the Footprints Foundation. Based in the UK, Dave joined World Nomads in 2017 as Business Development Manager for the affiliate network across EMEA. He is a newcomer to the travel industry, but no stranger to travel, having spent the previous seven years in the technology sector. 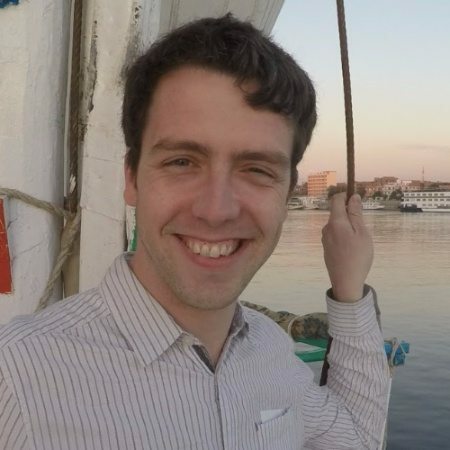 During his gap year, he journeyed overland from London to Singapore, covering 14 countries and spending over two weeks in trains, buses and boats.